At Village Place, you will find beautiful landscapes in heart of Palm Beach County with gorgeous lake and golf course views available. 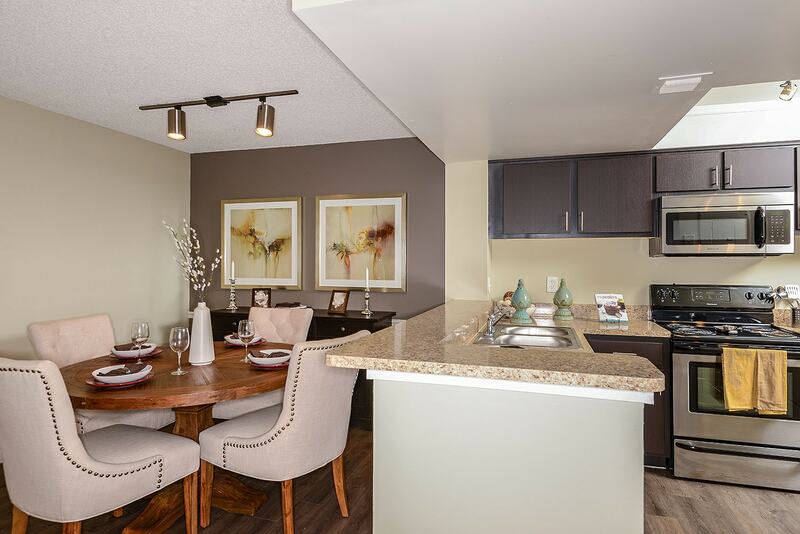 Village Place offers high-end community amenities and interior apartment features. 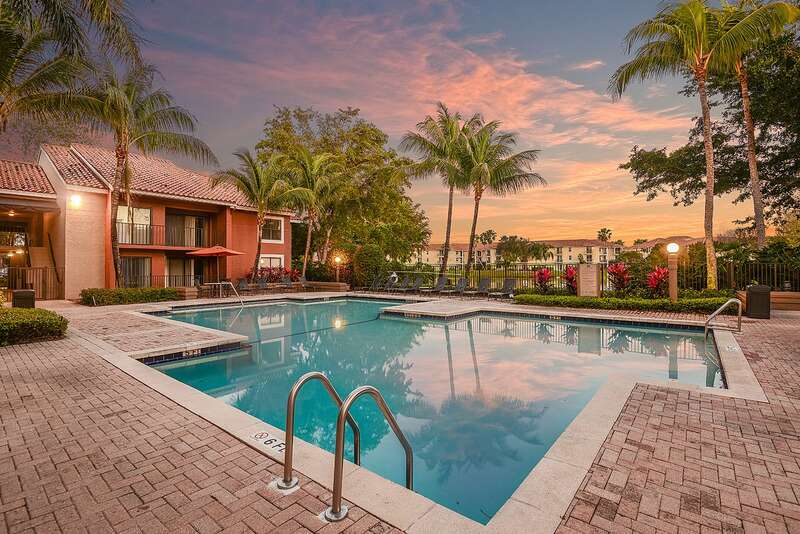 It also provides residents membership to three private community parks as well as convenient access to the shopping and entertainment of West Palm Beach. Gorgeous Lake Views, Expansive Golf Course Views, Swimming Pool, Sport Court, Fitness Center, Clubhouse, Vaulted Ceilings, Full Size Washers & Dryers, Walk-In Closets, Balconies, Patios, Ceiling Fans, Microwaves.